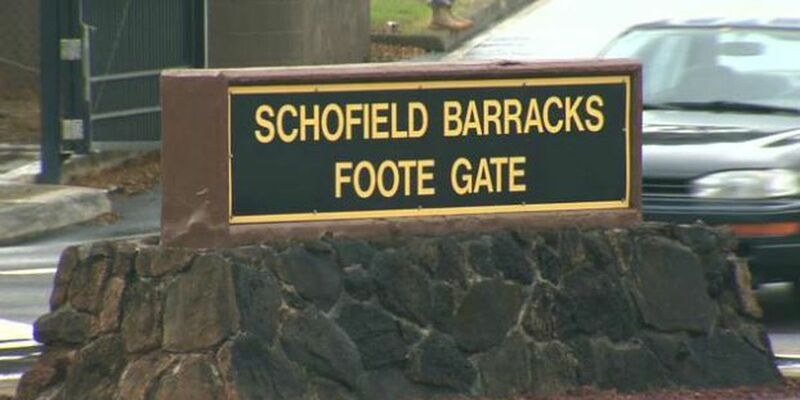 SCHOFIELD BARRACKS (HawaiiNewsNow) - Residents near Schofield Barracks may hear loud noises coming from the military base this month because of military training, but officials say there is no immediate danger. All training will take place in the daytime hours and include Army and Marine Corps exercises. On Sept. 8 and 9, the training will also take place between 10 p.m. and 4 a.m.
To report any issues, call the U.S. Army Garrison-Hawaii at (808) 656-3487. Copyright 2015 Hawaii News Now. All rights reserved. It's modeled after a movement in Australia. Flames were reported just after 10 a.m.